Postcards custom printed on the Sunshine Coast are the perfect tool to find and keep your customers. They can't be ignored when they arrive in the mailbox and your message is already open and grabbing their attention. They also catch the eye of everyone else they come into contact with. 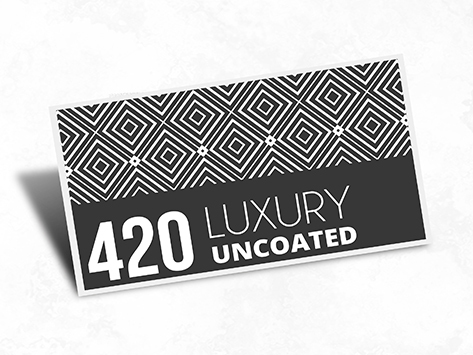 Our premium 420gsm thick stock is a good option for postcards if you want to personally sign the postcard or personally address the back. Better than envelopes as you only have a few seconds to sell your products via direct mail. The best direct mail product as envelopes that are clearly junk mail are often not opened.